Extreame Savings Item! 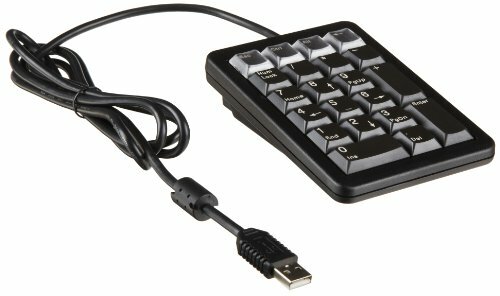 Save 49% on the CHERRY Ultraslim Programmable Keypad, Black - 26 keys by Cherry at Andy Pemberton. MPN: G84-4700LUCUS-2. Hurry! Limited time offer. Offer valid only while supplies last.